Background: The name troca refers to how the shell rotates on its own axis, from the Greek word trokhoeides - meaning wheel like. 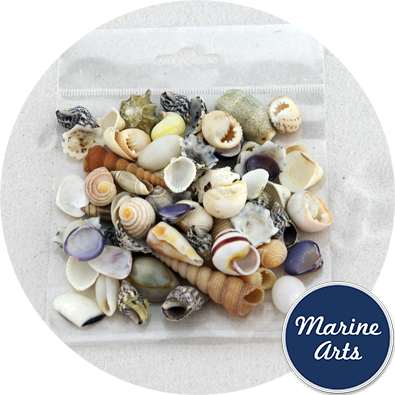 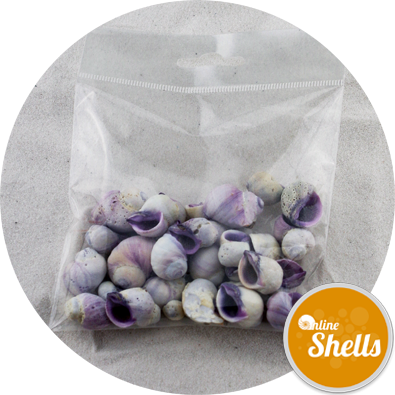 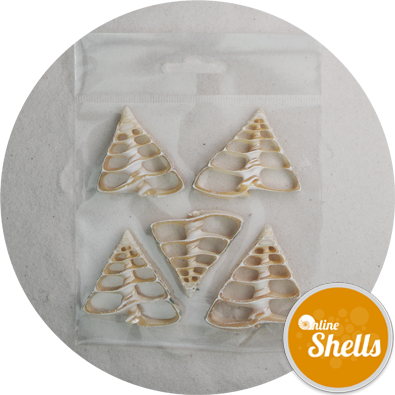 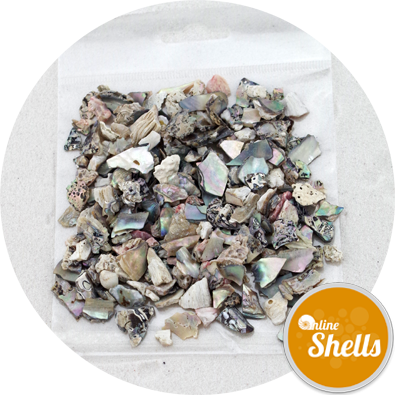 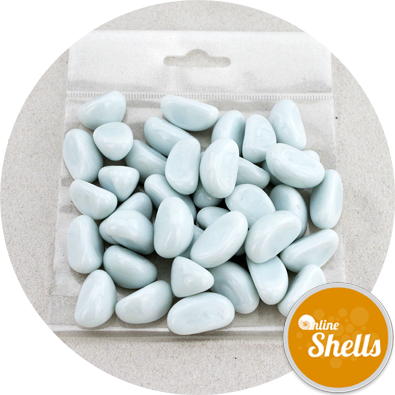 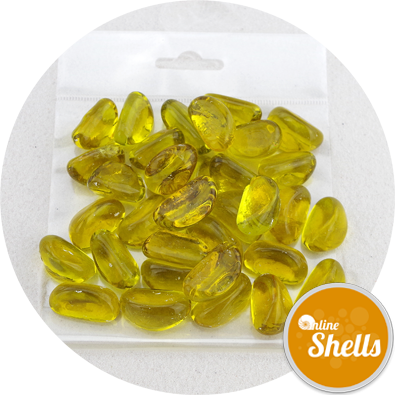 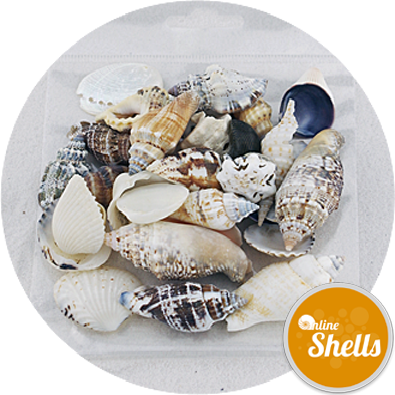 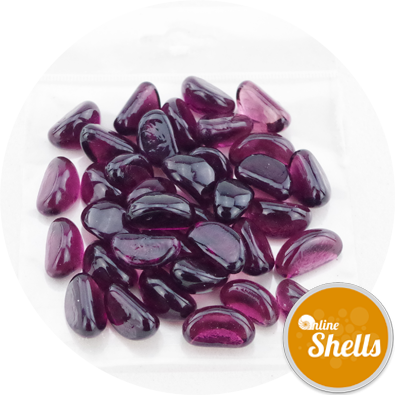 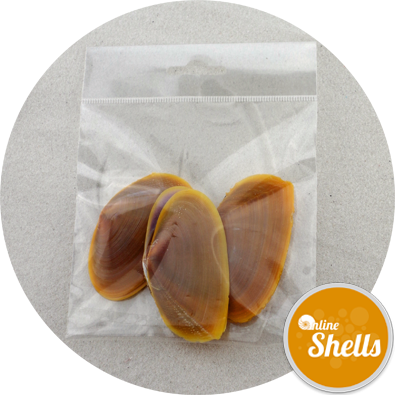 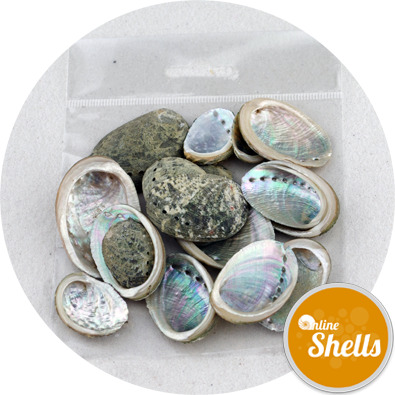 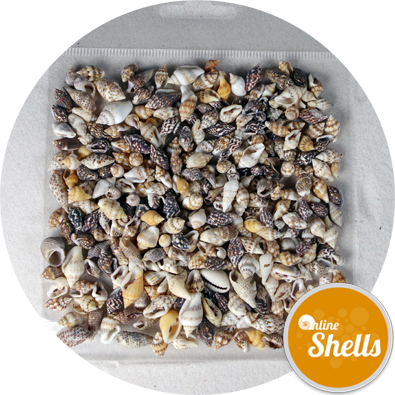 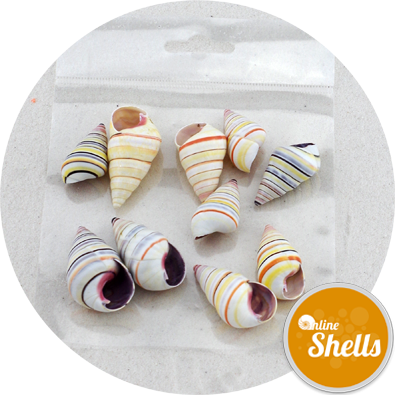 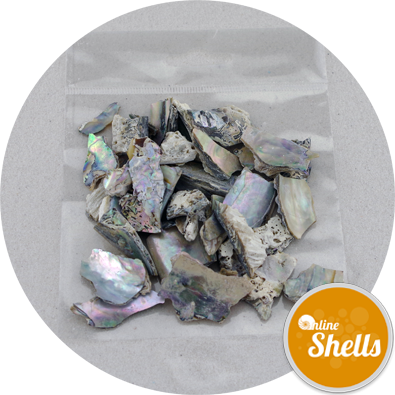 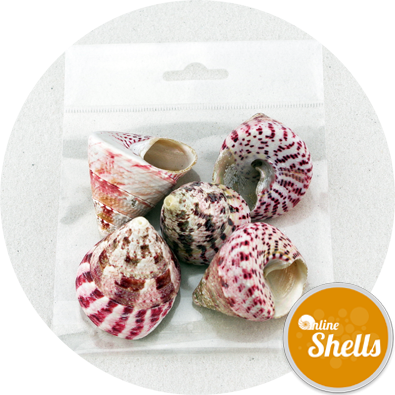 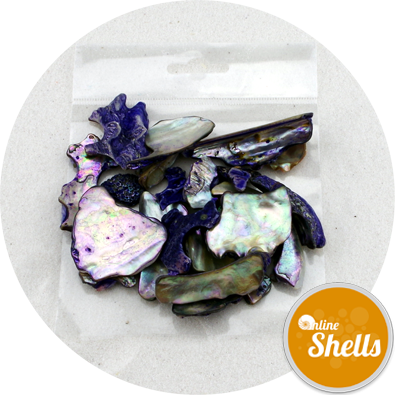 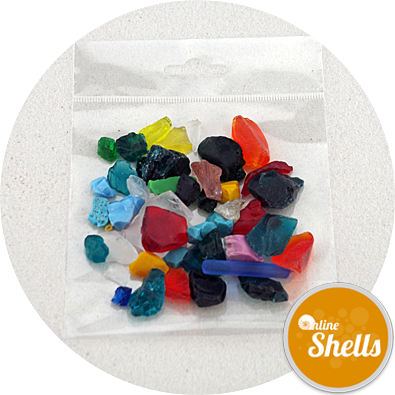 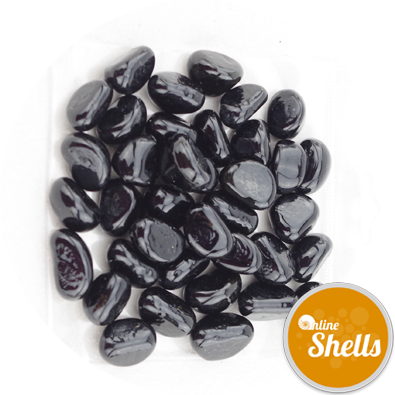 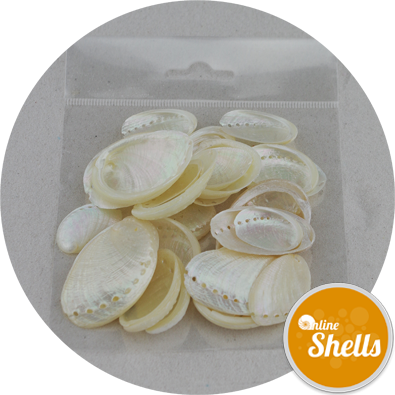 The shells are common in indo-pacific regions, and many have a thick inner layer of nacre (mother of pearl) which is exposed on polished troca shells. 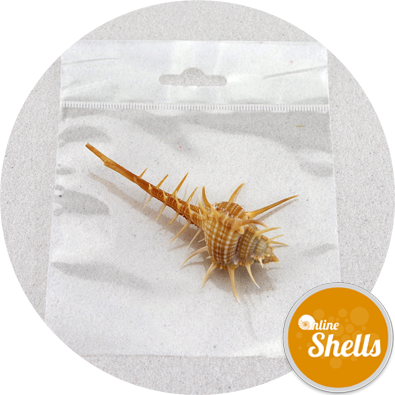 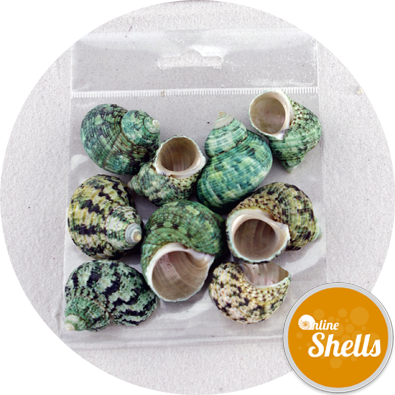 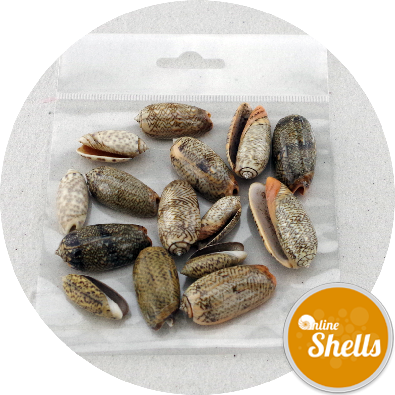 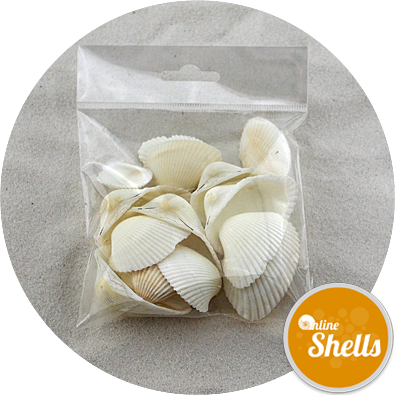 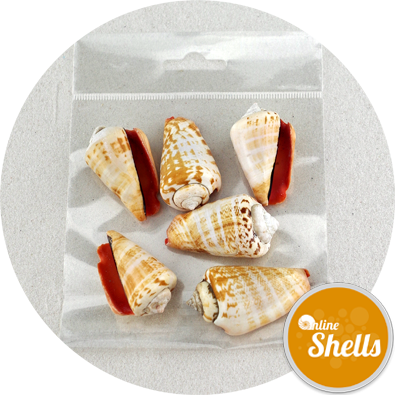 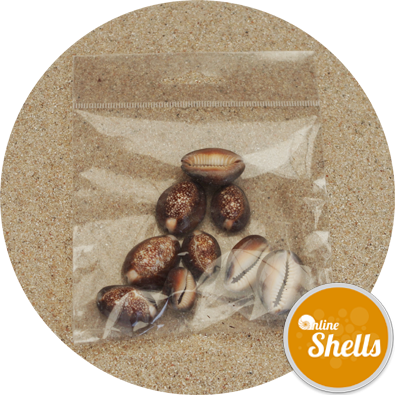 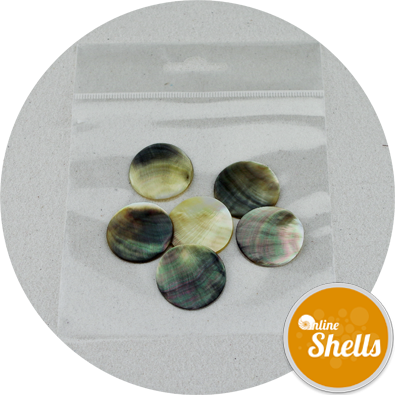 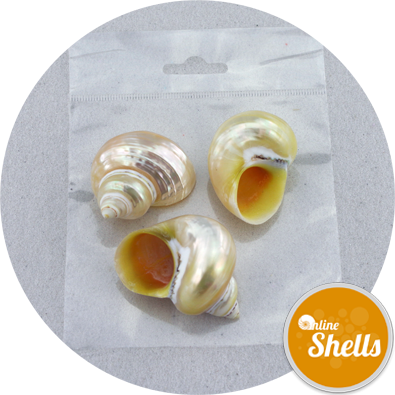 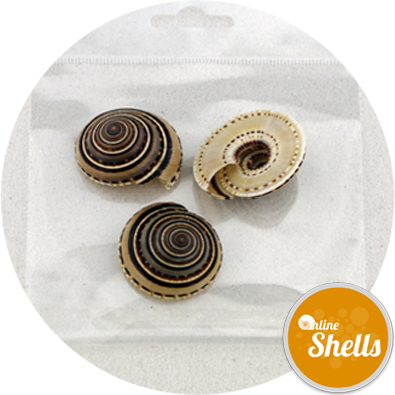 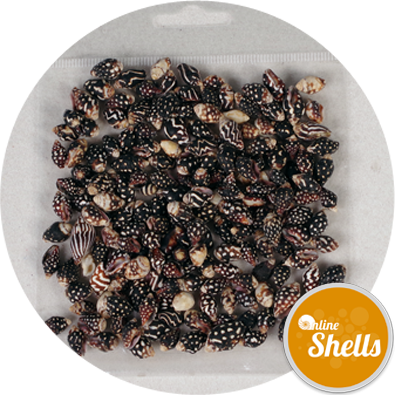 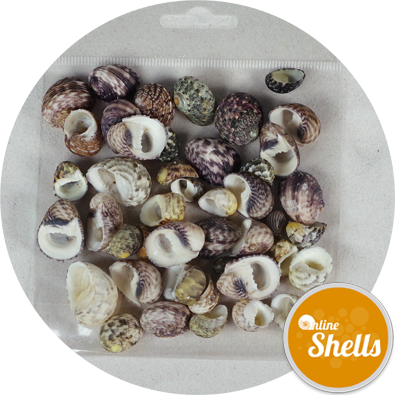 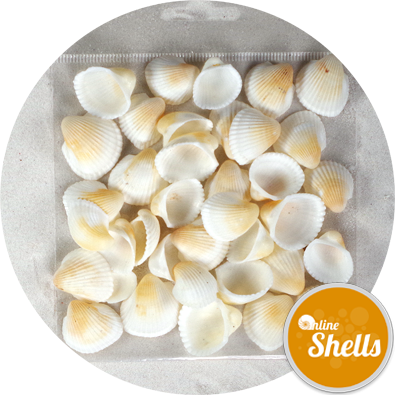 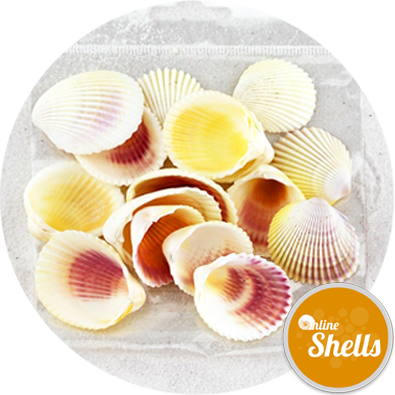 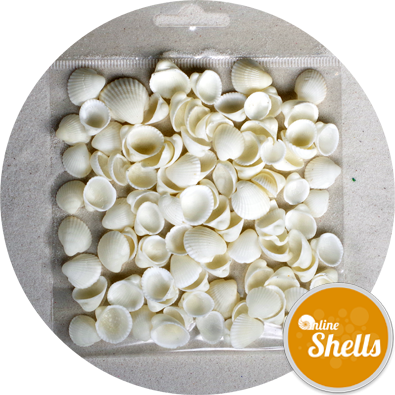 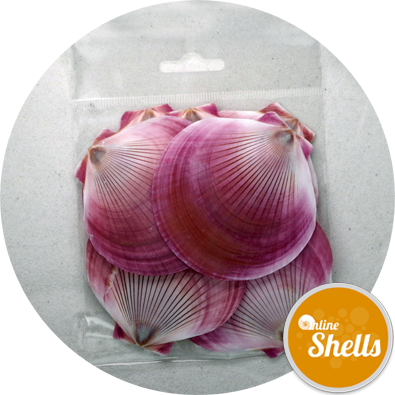 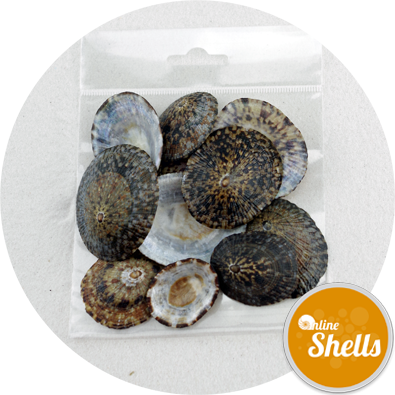 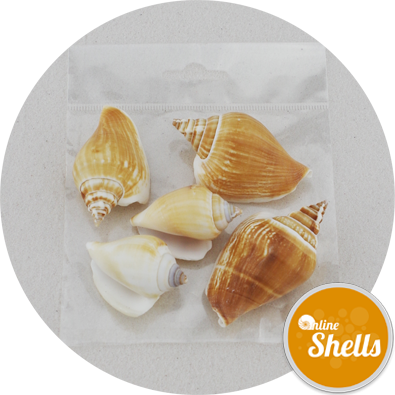 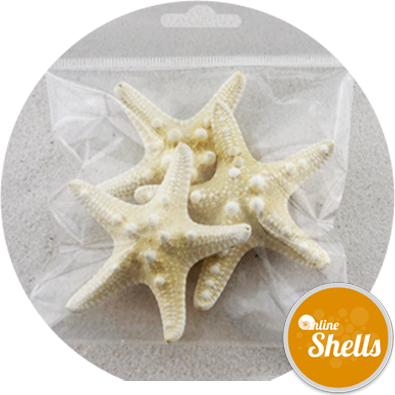 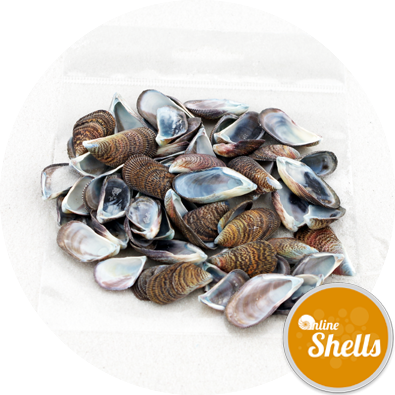 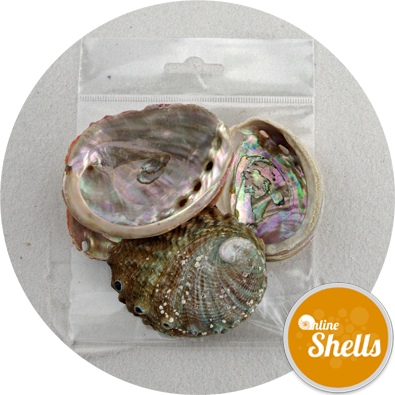 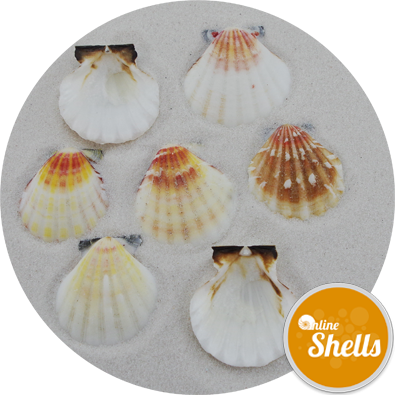 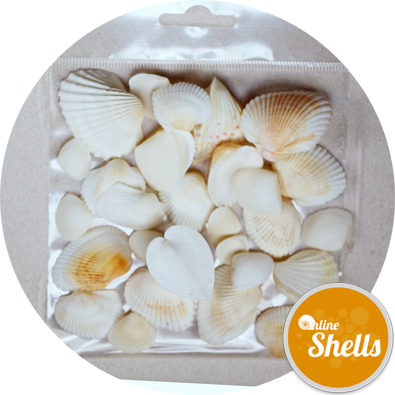 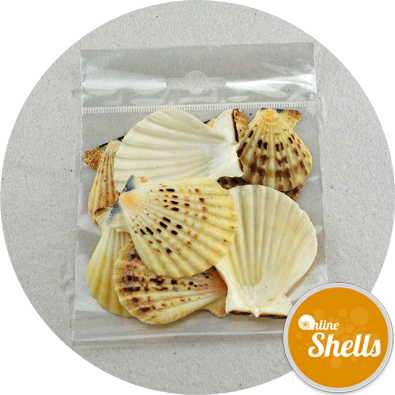 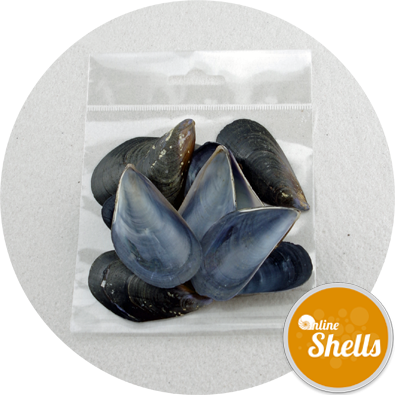 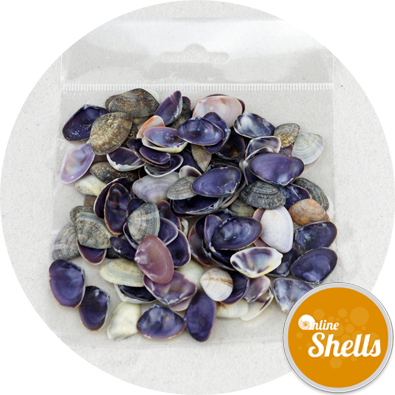 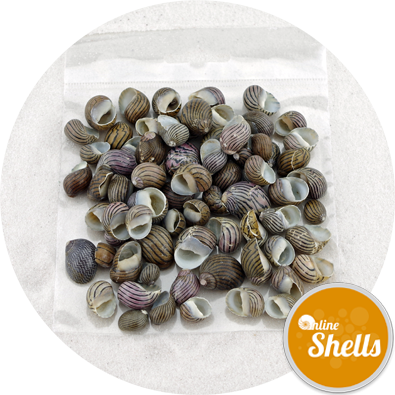 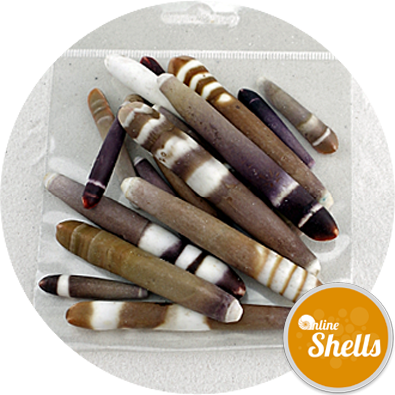 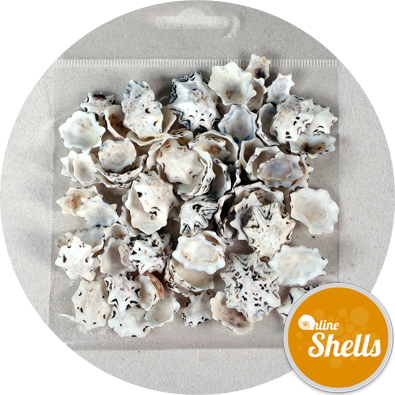 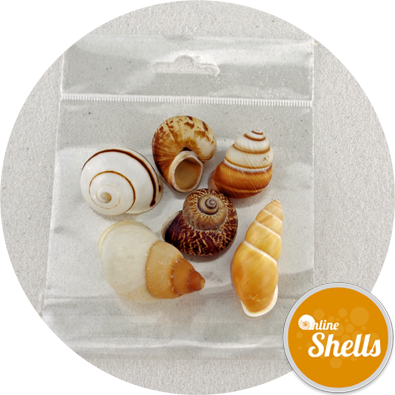 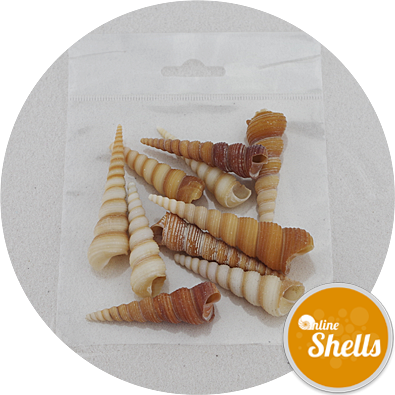 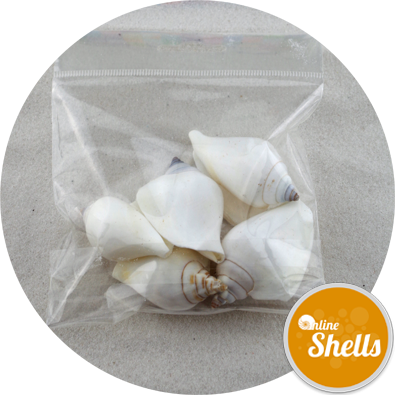 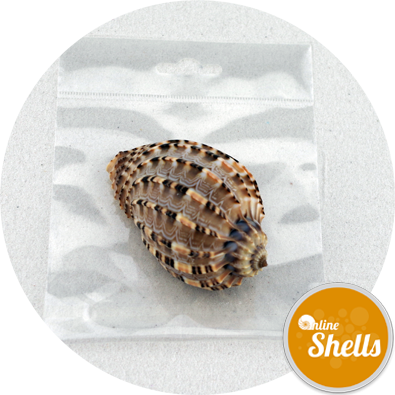 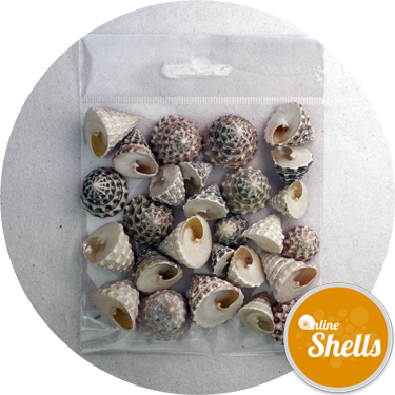 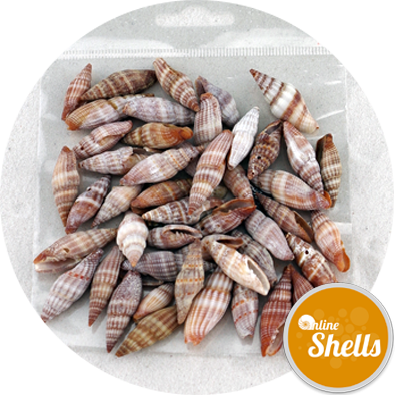 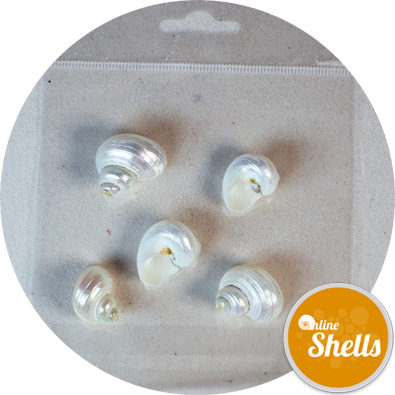 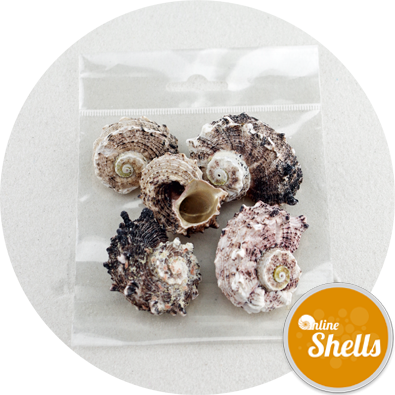 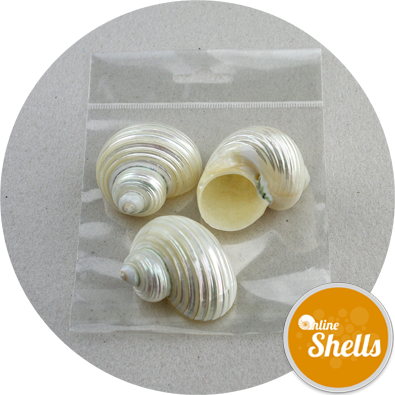 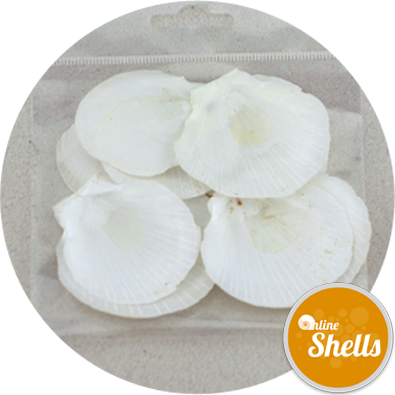 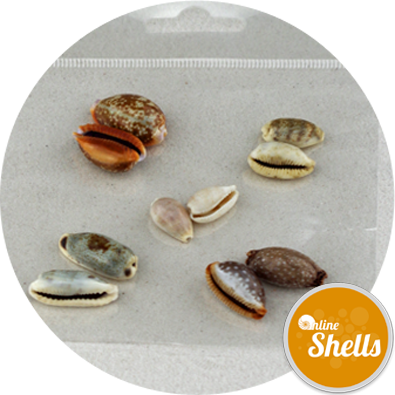 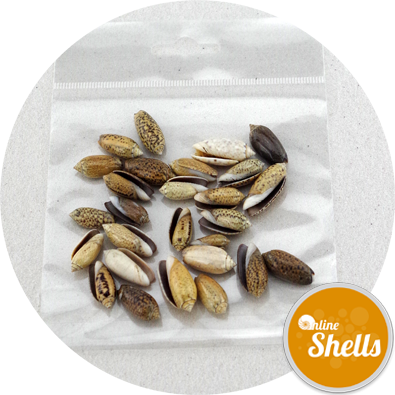 Troca Shells in History: Large species of troca shell (trochus niloticus) have been commercially exploited to make mother of pearl buttons.